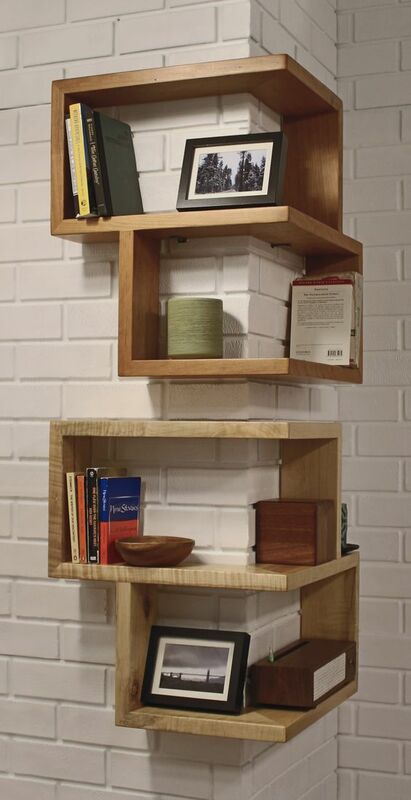 I am fascinated lately with wooden shelving especially those that come in natural wood color. I have visited several cafes in our place and most of these cafes have incorporated the use of woods in their storage solutions as well as in their interior designs. 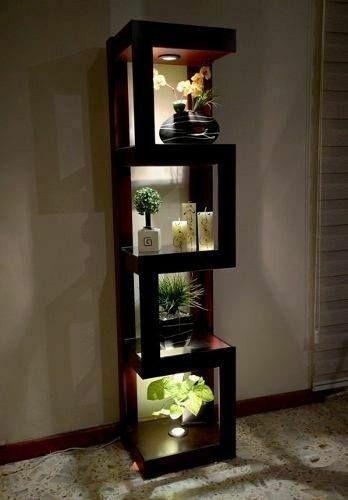 I think this is the trend now when it comes to decors and interior design. As to the cost, I think if you know how to source for good materials and you will have these custom made with the aid of a skilled carpenter, then you will find that this is not really expensive. You may even find some nice wood pallets that could be made into such cute shelves and those are even available on a dollar or thrift store. 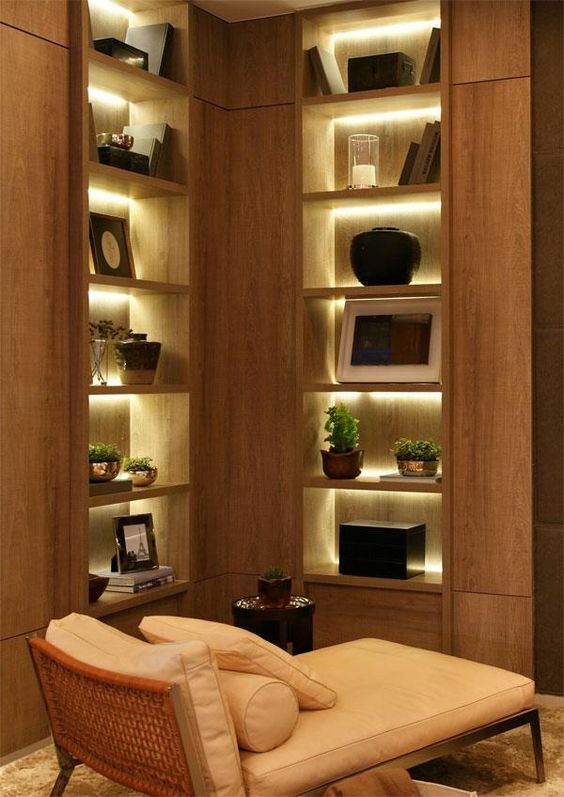 Proper lighting of course, would be another consideration as this will definitely add elegance to your finished design. Photos above are some of the nice inspirations when you wish to custom built some for your homes. 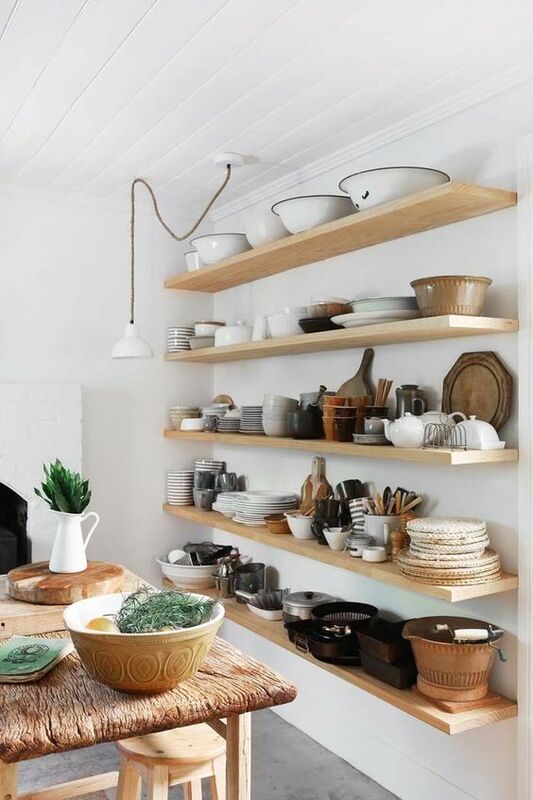 the best thing about wood shelving is that, it could be very flexible and easy to do. 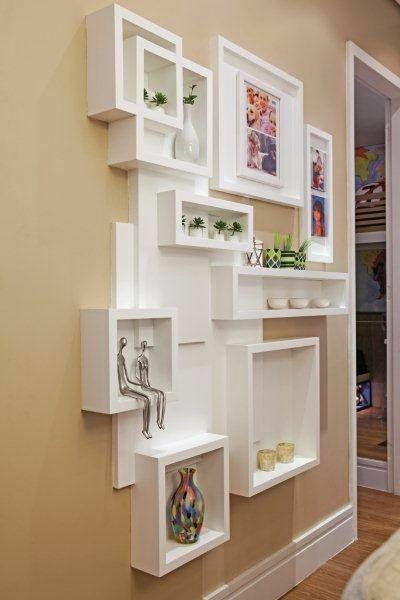 It could be made to fit every corner in your house without wasting much space.